One year can make a big difference. 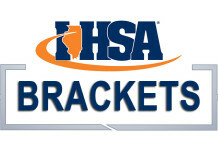 Just ask Yorkville’s Joe Roberts. 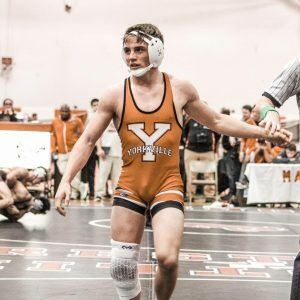 After a solid but not satisfying freshman season, the Yorkville 145-pound sophomore has been a whole different wrestler this season. 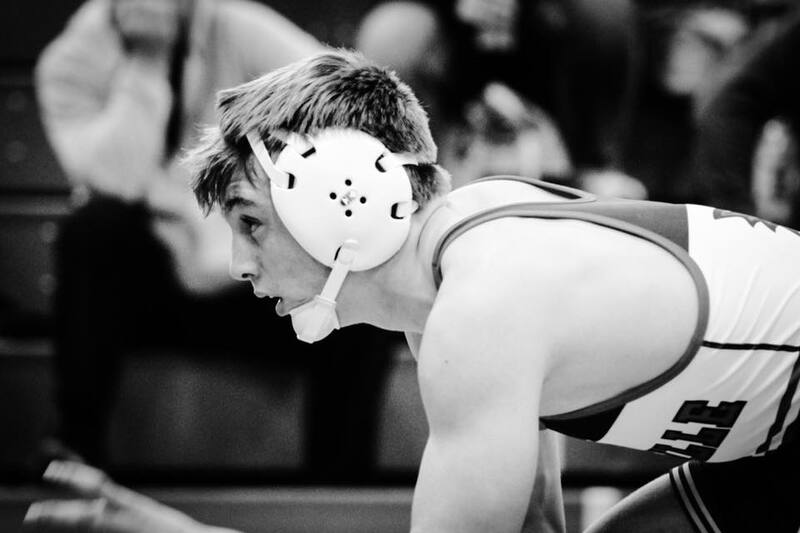 After learning the ins and outs of high school wrestling last winter, Roberts spent the offseason working out, focusing on the small things and just preparing for an even better sophomore season. His performance on the mat this season has proved that. 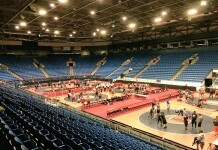 Heading into this weekend’s Dvorak Tournament – which starts Friday and concludes Saturday – Roberts is 18-2 and coming off a week where he went 4-0 with wins Saturday over returning state qualifier Brock Montford from Crystal Lake Central and a thrilling 7-5 decision over Washington senior Blaize Punke, who’s ranked No. 1 in 2A in the latest GO EARN IT Rankings. 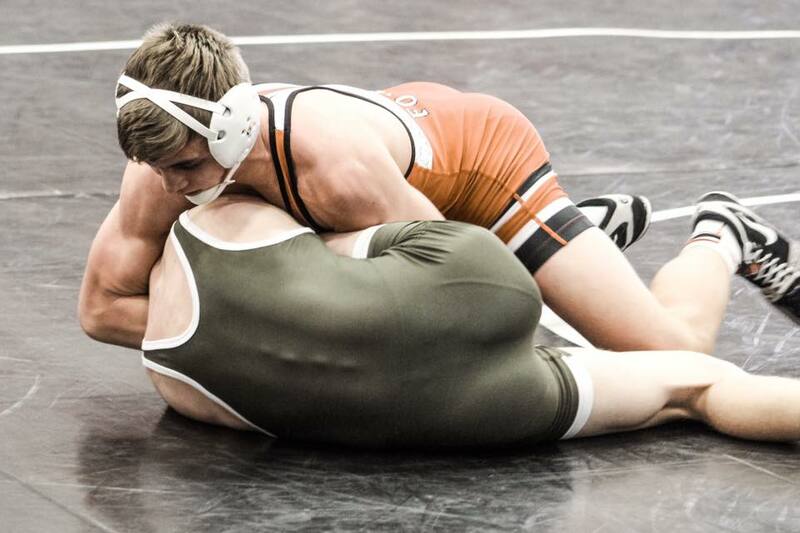 For all he accomplished last week, Roberts was voted as this week’s GO EARN IT High School Wrestler of the Week. It’s just shows the progress of where Roberts was and how far he’s come. 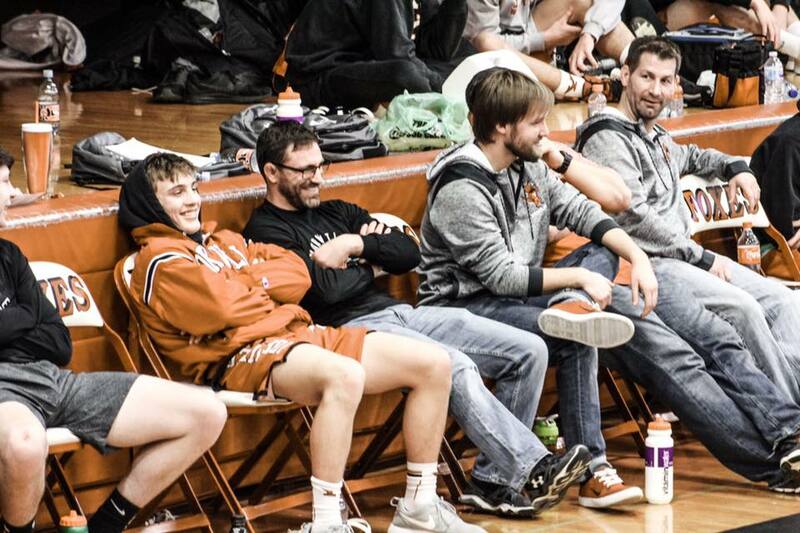 This season, his coaches and opponents have noticed the difference and Saturday’s victories – including over Punke, a two-time state medalist – were the payoffs of all the hard work and dedication. Roberts has been one of many key members to Yorkville’s rise this season. After reloading last year – the squad started 10 freshmen and sophomores and have just two seniors in this year’s lineup – the squad has once again enjoyed success, including finishing third at the challenging early-season Barrington Tournament. 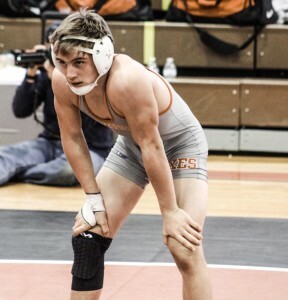 Roberts already has one victory under his belt by winning the GO EARN IT High School Wrestler of the Week award, which was a bit of an unexpected honor. “I was freaking out when I found out I was a finalist,” Roberts said. “I was helping out at a kids’ club practice, so I was driving home, and the Yorkville Twitter account tweeted out that I was nominated as a finalist. It was hard to focus on driving but, luckily, I was in my neighborhood. Roberts had a whole army of people voting and pushing for him. This is a well earned and deserved honor. Joe, you and all of the Young Guns for The Foxes have done well so far, and there is certainly more to come. Keep up the good work. The future is bright for Fox's wrestling!